In general, you may visit our websites without providing any personal information to us. If you choose to provide information voluntarily, we will use that information in accordance with our data privacy notices. For the management & resolution and defense of legal claims and actions, for business risk management, compliance with court orders and other legal obligations and regulatory requirements. 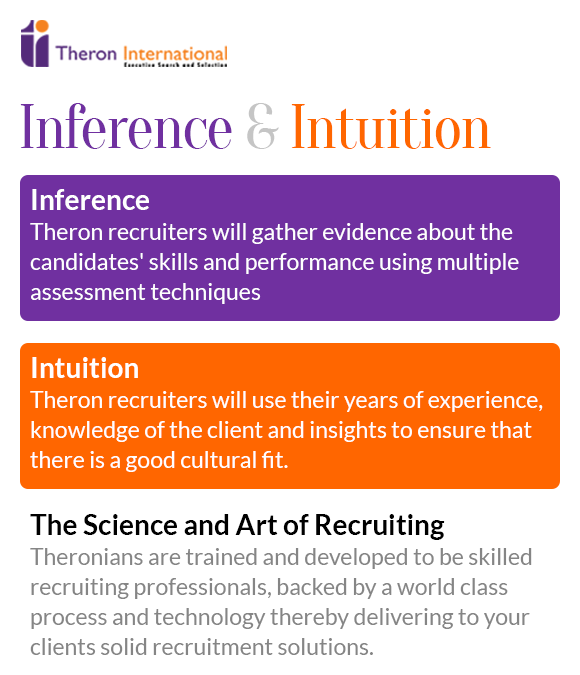 Theron Consultants Pvt Ltd processes sensitive personal information only if required to meet its legal obligations, or with your consent. We may disclose your personal information to other entities, our clients, system support vendor, master vendors, medical panel, insurance company, banking institution, statutory bodies that perform services on our behalf, and where we are otherwise required to do so, such as by court order. Personal information pertaining to you may be transferred outside of India. In each case, Theron Consultants Pvt Ltd has taken steps to ensure that all information transferred receives an adequate level of data protection. Non-Identifiable Information - Like many other Web Sites, the Web Site automatically collects certain non-identifiable information regarding Web Site users, such as the Internet Protocol (IP) address of your computer, the IP address of your Internet Service Provider, the date and time you access the Web Site, the Internet address of the Web Site from which you linked directly to the Web Site, the operating system you are using, the sections of the Web Site you visit, the Web Site pages accessed and information viewed, and the materials you post to or download from the Web Site. This non-identifiable information is used for Web Sites and system administration purposes and to improve the Web Site. Your non-identifiable information may be disclosed to others and permanently archived for future use. Cookies - The Web Sites uses "cookies", a technology that installs information on a Web Site user's computer to permit the Web Site to recognize future visits using that computer. Cookies enhance the convenience and use of the Web Site. For example, the information provided through cookies is used to recognize you as a previous user of the Web Site, to track your activity at the Web Site in order to respond to your needs, to offer personalized Web page content and information for your use, to automatically populate online forms with your personal information for your convenience, and to otherwise facilitate your Web Site experience. Advertisements displayed on the Web Site may also contain cookies or other technologies. Those advertisements may be provided by third party advertising companies, and Theron Consultants Pvt Ltd does not have any control over, or any responsibility or liability for, the cookies or other technologies used in the advertisements or for use and disclosure of information collected through advertisement cookies. You may choose to decline cookies if your browser permits, but doing so may affect your use of the Web Site and your ability to access or use certain Web Site features. Tracking Information - Theron Consultants Pvt Ltd may use non-personal information to create aggregate tracking information reports regarding Web Site user demographics and the use of the Web Site, and then provide those reports to others. None of the tracking information in the reports is connected to the identities or other personal information of individual users. Security - We work to keep our servers, applications and databases secure and free from unauthorized access and use, by using physical, administrative and technological measure to protection the information we maintain. Unfortunately, no one can guarantee 100% security. If you have particular security concerns about certain personal information, please do not transmit that information over the Internet. Other Web Sites - The Web Site may contain links to other Web Sites or Internet resources. When you click on one of those links you are contacting another Web Site or Internet resource that may collect information about you voluntarily or through cookies or other technologies. Theron Consultants Pvt Ltd has no responsibility, liability for, or control over those other Web Sites or Internet resources or their collection, use and disclosure of your personal information. You should review the privacy policies of those other Web Sites and Internet resources to understand how they collect and use information. 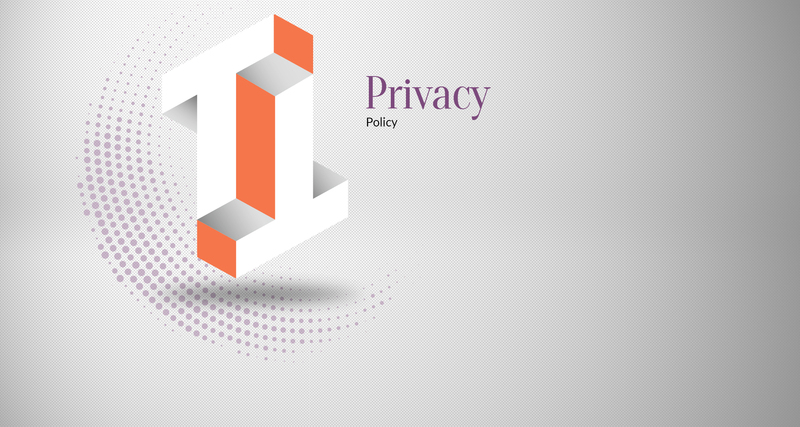 Privacy Notice Changes - Theron Consultants Pvt Ltd may change, supplement or amend this Notice as it relates to your future use of the Web Site from time to time, for any reason, by posting a revised Notice on the Web Site.